As Francis and I will be buying a house soon (post to follow) I thought it would be good to start talking interior with you guys. Sometimes when decorating it can be hard to figure out what will work best for you. You spend hours searching for what colour carpet goes best with your paint scheme and vice versa. It’s a maze out there and knowing how to match everything together can be a bit overwhelming. Your bedroom is where you don’t want to make any mistakes; it’s important to set the right mood so that you can sleep peacefully each night. Below are a few simple tips that are universal and will work with whatever theme or style you choose for the most relaxing space of the house. It’s very difficult to get a good night’s sleep when your room feels cluttered. To remedy this, you need to try and maximise the floor space that you have. A bedroom can very easily become crowded due to the number of large pieces of furniture. Beds, wardrobes, and chests of drawers all take up a sizeable portion of your floor space. Maximise your storage by having floor to ceiling wardrobes instead of slightly shorter alternatives. Have a chest of drawers that is taller and thinner, maximising the amount of available floor space. Utilise the full height of the room to allow you to have less large pieces of furniture. Avoid having lots of items on display and open to the elements. Make sure that everything has an easily accessible place to keep it stowed out of the way. Most people tend to do this anyway, as it is the easiest way to ensure easy access to both sides of the bed. But some people have a tendency to choose quite plain beds that do nothing for the visual impact of the room. 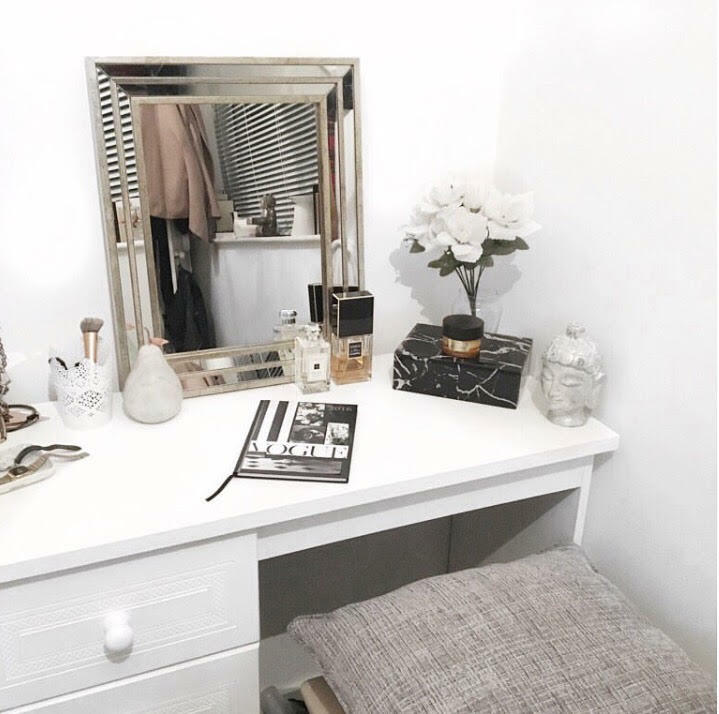 Choosing a statement piece, like something from the Serene Furnishings beds range, can add character to a room and draw the eye away from the walls and to the centre of the room. Though a particularly large bed may impact the amount of free floor space, the decorative style of the bed can make the room feel more welcoming and put together. Whatever colour scheme you choose, be it all white or something a little more dark and warming, it must make the room feel calm and relaxed. Avoid harsh colours like bright shades of red or orange. Pastel colours or lighter shades can create an airy feel for a small room, or subdued hues of brown or dark grey can create a cave-like quality that can make your room feel cut off from the world in a wonderful way. Your room must feel like a haven from the hustle and bustle of the world. Add some scented candles or diffusers that fill the room with calming scents can make a world of difference. Lavender is well known to create a relaxing atmosphere, but chamomile, bergamot, and sandalwood are also beneficial to aid relaxing sleep. Keep the scents fairly light though; you don’t want to overpower the room and give yourself a headache! 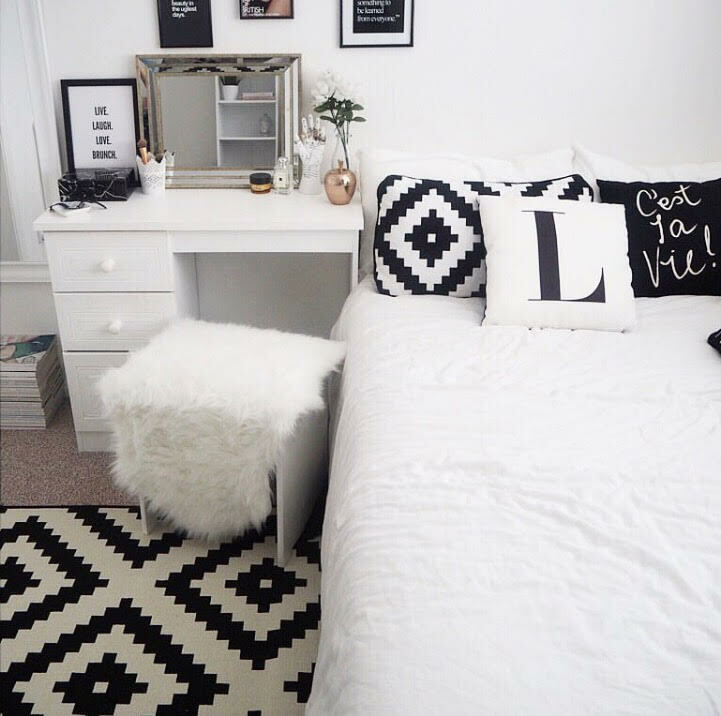 Three simple and universal rules to decorate your bedroom, no matter what style you are choosing to adopt this year!